A crib 5 Upholstery Velvet with an enticing tactile finish. Choose from a modern mix of abstract designs for cool contemporary furniture. 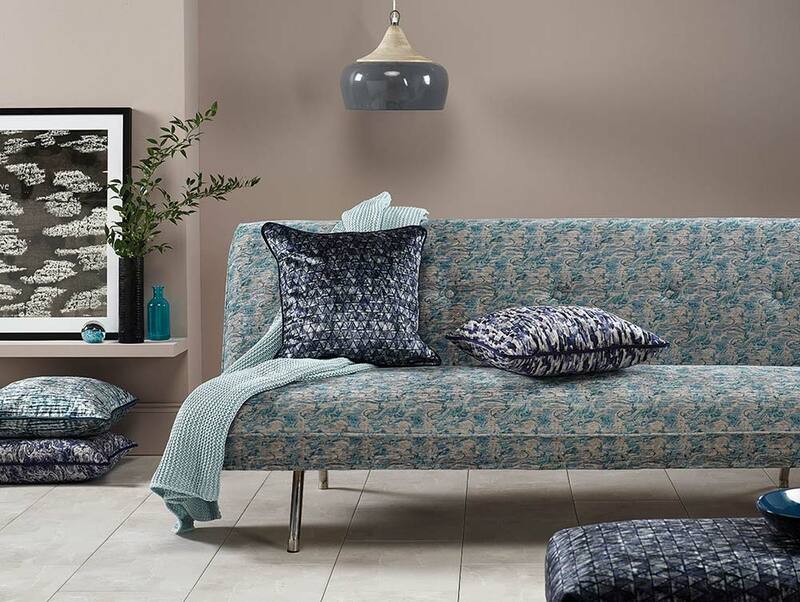 Create a striking focal piece, mix it up with our plain upholstery velvets or get creative with accent cushions for a unique look in hotel, leisure and cruise interiors. In the latest trend colours, refined sapphire, graphite, taupe and sky sit alongside vibrant fuchsia, lemon, moss and burnt orange, all designs are Flame Retardant, Crib 5 and IMO certified.